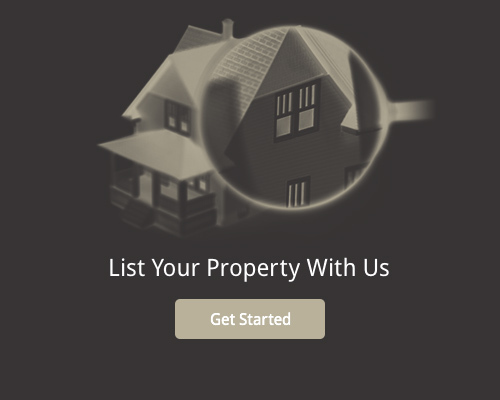 We just realised again what good service you provided to us, with assisting us selling our house. We bought a home from a different company, and let me be honest, we will never make use of them again after dealing with you. We appreciate everything you’ve done for us, we can always count on you any time of day. You will be our agent should we ever sell our house again. We recently purchased a house in Bronkhorst Street, Groenkloof, Pretoria. 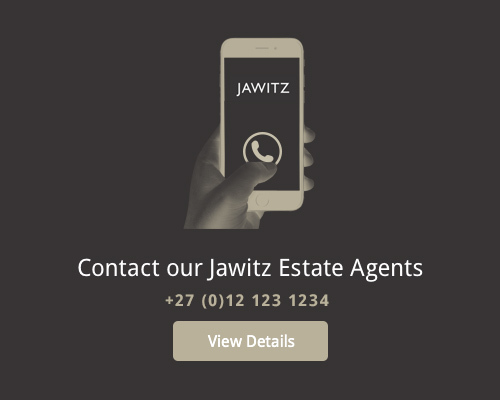 Jawitz Centurion was the agency that held the listing and Liza Gillett the representative. What an absolute eye opener it was to work with her. In our 30 years of buying and selling homes we have never dealt with such a dedicated and passionate person. Nothing was ever too difficult for her to sort out and her knowledge of the industry is great. If she did not know the answer to something, she found it out immediately and called us back with the answer. Sure there were a few hiccups that were out of all of our control, but dealing with Liza was an absolute pleasure. She is also the most punctual person we have ever dealt with, which is an awesome trait. We cannot stress enough as to what an amazing gem you have within your company and a huge kudos to Jawitz to employ person of her caliber. We can only hope that Liza will be a shining example to other agents on how to make a sale sensational!! Liza Gillet from Jawitz Centurion is a true diamond, from the moment I met her she has gone far above and beyond for her clients. Her friendliness, interest and kindness of heart is not faked as you might have experienced with other agents, but instead she shines of true love and passion for her work. She works hard to make the labours of selling or the privilege of buying a home seem effortless even though there are a million little things that come with it. She always keeps you in the loop of the process and how things are progressing and was always at the ready to answer any queries. Her contacts involved in the process, for example, transferring attorneys or electricians should you be in need of one, are reliable and professional making the tediousness of the tasks nearly stress-free. She is always open and honest, even if things hit a snag within the process, a quality few, if any, estate agents possess. Her integrity is inspiring. I would trust her with much more than just selling or buying a house. I could not have done it without her. Thank you, Liza and the Jawitz Centurion team!